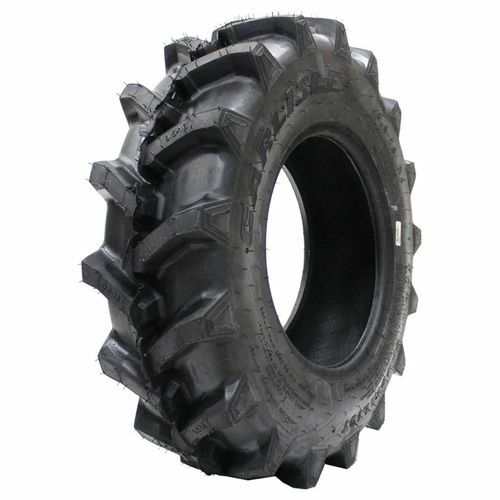 The Carlisle Farm Specialist R-1 is an all-purpose tractor tire specially designed for superior traction and lateral stability. It features a unique multi-angle long bar design which allows you to maintain traction and stability on the most challenging surfaces. Applicable for a variety of soil conditions, the Carlisle Farm Specialist R-1™s extra reinforced tread lugs and overlapping center tread lugs deliver strength and power so you can go through wet and dry soil. 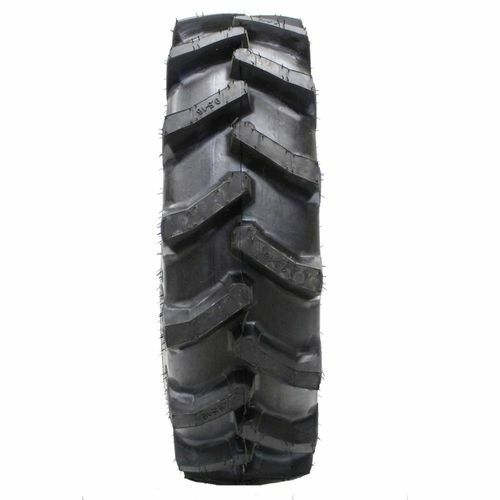 This versatile tire ensures that your performance isn™t compromised even as you use it on different applications such as agriculture and construction. No need to worry about damage as this tire is designed for withstanding wear. Not only that but it also provides comfort so you don™t have to feel worn down even after driving the whole day. 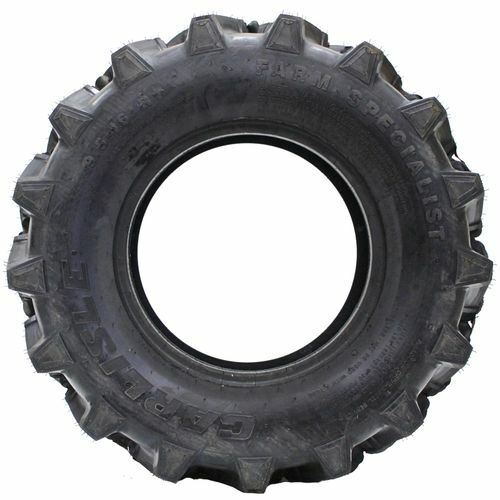 Carlisle Tire is best known for producing the best ATV tires in the united states. Founded in 1917 AT Carlisle, PA by Charles Moomy, the company has become one of the most well-known tire manufacturers for their dedication to building long-lasting high quality tires. 14.9/--24 N/A 3,000 lbs 20 psi N/A 13" 15" N/A 50"
Purchase includes the Carlisle Farm Specialist R-1 tire only. The wheel rim shown in the picture is not included. Picture provided is a stock picture from the manufacturer and may or may not reflect the actual product being ordered. 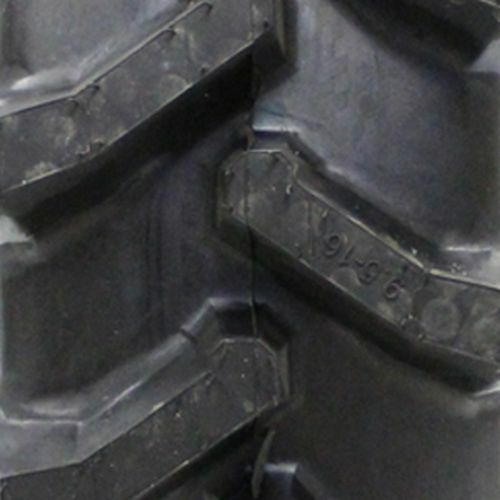 All Carlisle Farm Specialist R-1 tires are continuously developing with manufactured improvements. With that said, Simple Tire and the manufacturers have the right to change these tire specifications at any time without notice or obligation. Please Note: Specifications of the Carlisle Farm Specialist R-1 tires shown above are listed to be as accurate as possible based on the information provided to us by Carlisle tires. These tires are for my Kubota tractor. I haven't used them much yet, but I think they are great so far! Great tires By submitting a review, each person received a sweepstakes entry. Best tires at the best price at simple tire. Very satisfied! By submitting a review, each person received a sweepstakes entry.